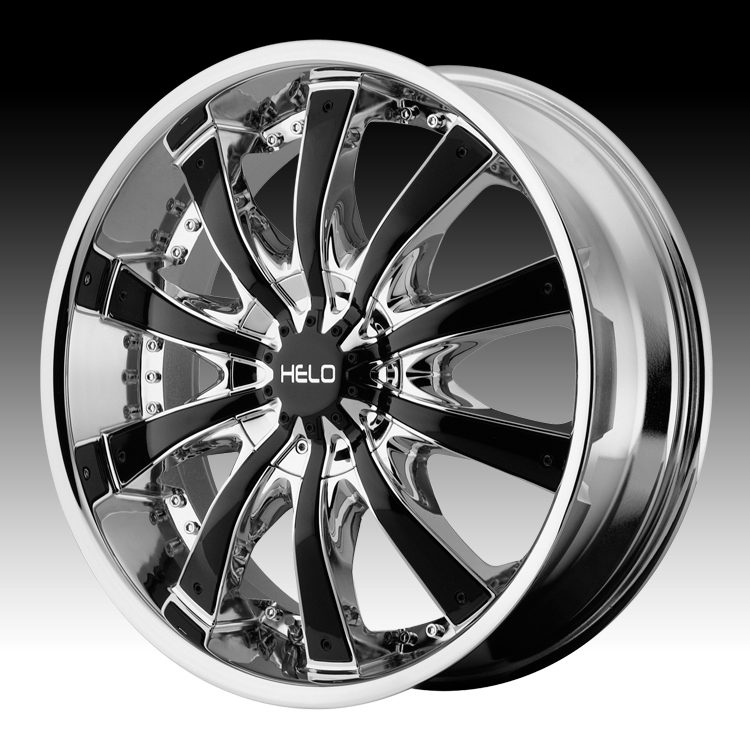 These wheels were difficult to find, but y'all had them and at the best prices around. Trust me, I checked. Everything went according to plan, and I appreciate that. Thank you! These wheels were difficult to find, but y'all had them and ..